Our Amber Concept US #TeamVegas Crew's Adventures at WPPI Photography convention (https://www.wppiexpo.com/) at Mandalay Bay Las Vegas, NV 2018. 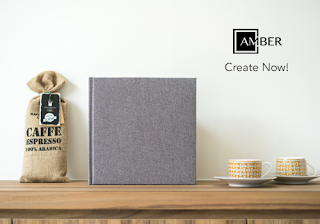 Amber Concept's beautiful fine art albums and artbooks have been handcrafted with delicate precision and care. You’ll find our unique water resistant ink printed onto museum grade paper. This winning combination will not bleed when exposed to liquids or fade with time. Your heirloom is meant to be enjoyed by not only you, but also many generations to come. This fine art album has been created utilizing an entirely eco-friendly process, no plastics or harsh chemicals are used in your album. Amber Concept is coming to WPPI. See you there!